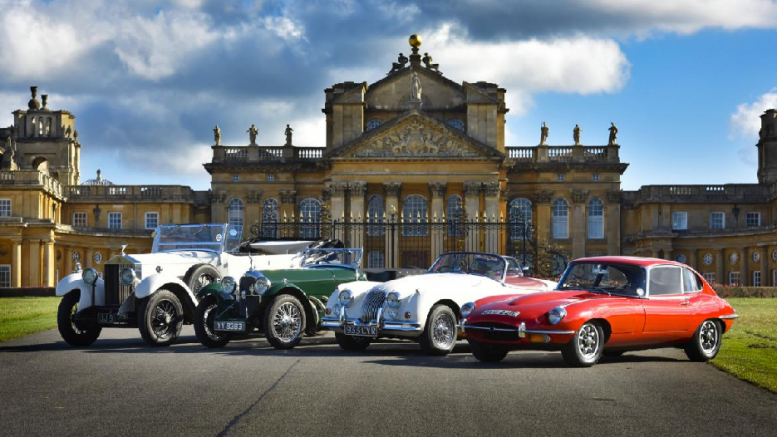 The Blenheim Palace Festival of Transport returns for another year to celebrate motoring excellence. This two-day event has the added bonus of vehicle judging and an experienced motor commentator to talk us through the day’s events. This is a truly unmissable event for petrol heads and a great day addition for those visiting the Palace.